Tuscany is located in Central Italy on the western side of the Apennine Range. It has a surface of almost 23,000 Sq Km and a population of more than 3.7 Million inhabitants. 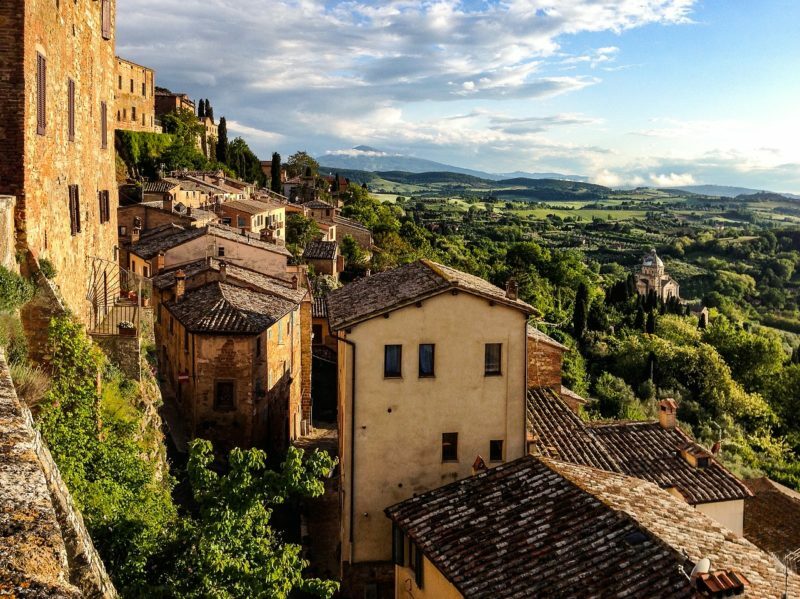 Tuscany is well recognised around the globe for its characteristic hilly landscape, the historical heritage (Tuscany is known as the cradle of Renaissance), its wines and the many local food products and recipes. Even if agriculture and forestry account to only around the 2% to the regional GDP, they are strategic assets to preserve the renowned landscape and touristic attractiveness which characterise the area. Tuscany Region has always governed the territory paying particular attention to keeping a lively rural community, with active policies to preserve strategic assets such as quality products, environment and agro-biodiversity, gastronomy and tourism, but also forestry and fishery. Among the many policy initiatives, support and promotion to innovative practices and research activities play a relevant role in the Region, which homes a rich research ecosystem, with 5 Universities and some National Research Institutes active in agricultural domains. For the above reasons, Tuscany promoted the constitution of ERIAFF and is strongly engaged in its coordination. Tuscany Region is an Italian Regional Government with legislative competences in the field of agriculture. Acting as ESIF Managing Authority, Tuscany Region has a direct competence in allocating European funds to foster innovation in the rural and agricultural sector. Within ERIAFF Tuscany Region is represented by the Ministry for Agriculture, Directorate for Agriculture and Rural Development.